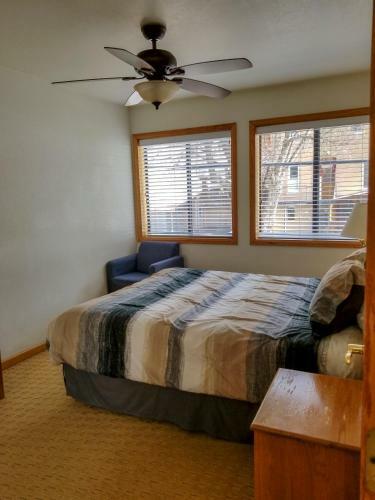 Rooms from $107.99 per night. 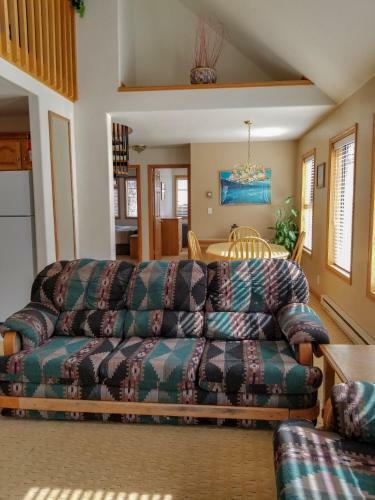 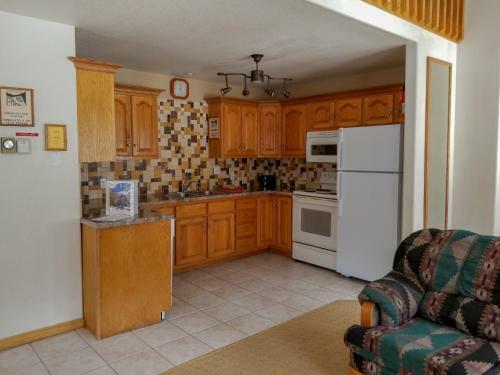 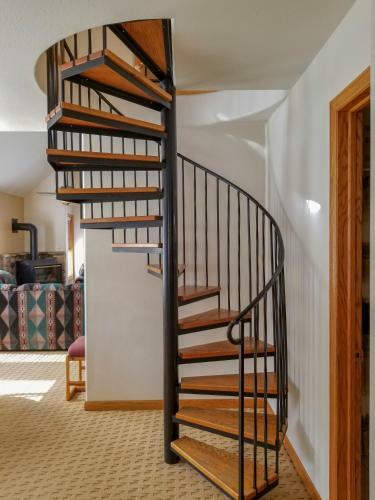 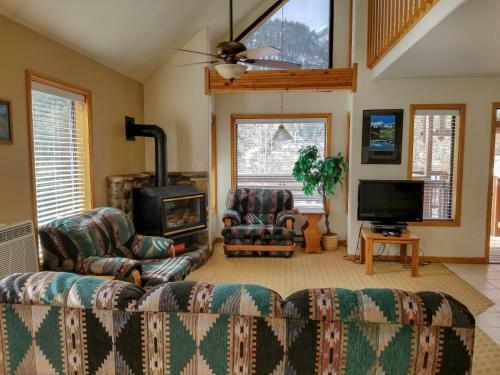 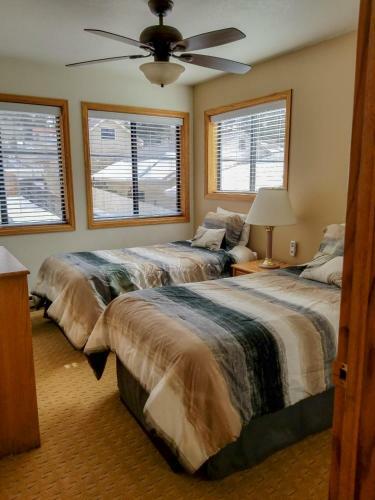 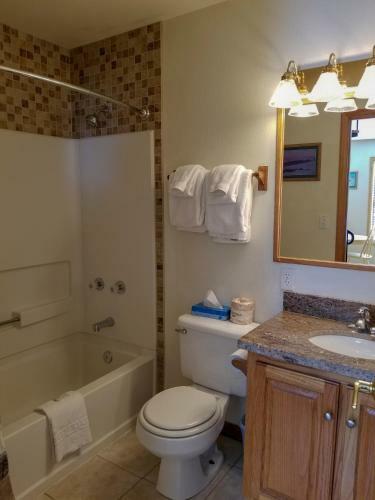 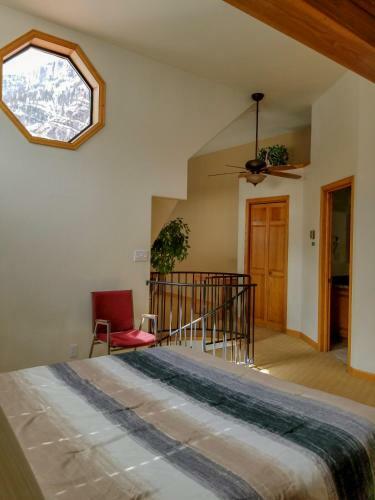 Description This Ouray, Colorado vacation rental has non-smoking guest rooms. 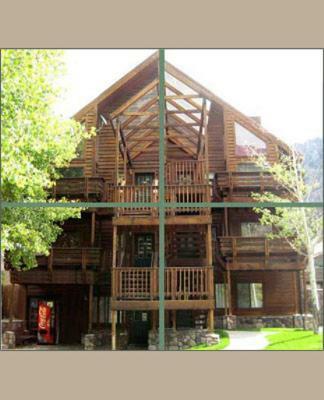 Situated in Ouray Alpenglow Vacation Rentals offers accommodation with free WiFi and a kitchen.A dishwasher and oven are also provided as well as a coffee machine.If you would like to discover the area hiking is possible in the surroundings.The nearest airport is Montrose Regional Airport 58 km from the property. 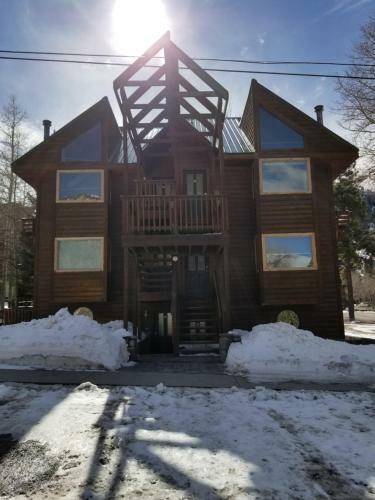 Add Alpenglow Vacation Rentals to your free online travel itinerary.